The report titled “Indonesia Mattress Market by Type (Spring, Latex, Hybrid, Foam), Size (King, Queen, Single Size), by End Users (Residential, Non Residential) and Region – Outlook to 2021” provides a comprehensive analysis of mattresses market in Indonesia. The report focuses on overall market size for mattresses sold in Indonesia, market segmentation by size of mattress (king size, queen size, single size and others), by type of mattress (spring, latex, foam and others), by market structure (organized and unorganized sector), by urban and rural demand, by regional demand (Jakarta, Bali, Surabaya and others), by mode of distribution (retail, direct and online) and by end user (residential and non-residential sector). The report also covers company profile of major players, competition scenario; trade scenario; decision making parameters, trends and developments and issues and challenges. The report concludes with porter five forces analysis, market projection for future and analyst recommendations highlighting the major opportunities and cautions. The demand for mattresses in urban areas dominated the Indonesia mattress market with revenue share worth ~% in 2016. It is a result of increasing number of hotels and hospitals in the urban areas, people’s attraction towards luxury style of living and other related factors that influence a household in buying a mattress. Owing to the factors such as rising urban population, increasing disposable income of the people living in urban areas and increasing consumer spending on household products, the share of urban market is expected to plunge higher in the future. The revenue generated from the sale of mattresses in the rural area displayed a very low rate of ~% in the overall mattress market. Mattress manufacturers are planning to increase their production budget in order to produce technologically advanced mattresses in comparison with traditional cotton filled mattresses. Inclusion of online retailing as a part of distribution channel is expected to set an opportunity for the mattress companies to increase the number of customers and ensure a wider reach. 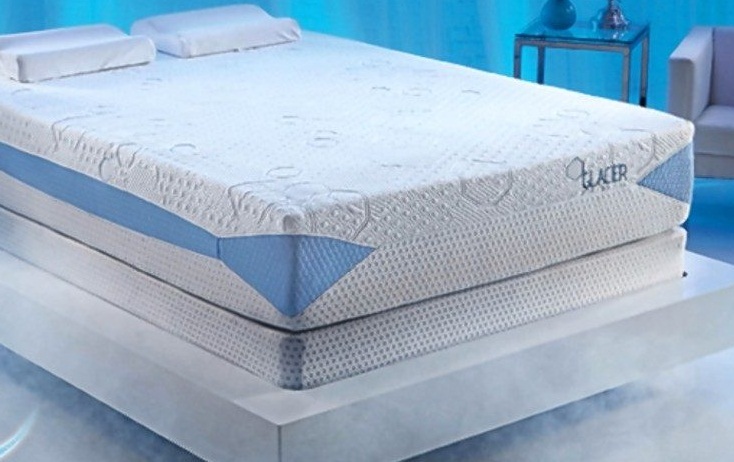 Entry of international players such as, Tempur and others to the market are some of the major driving forces which are expected to generate revenue worth USD ~ million in the year ending 2021, thus growing at a CAGR of ~% over the forecast period of four years from 2017 to 2021 in Indonesia mattress market.